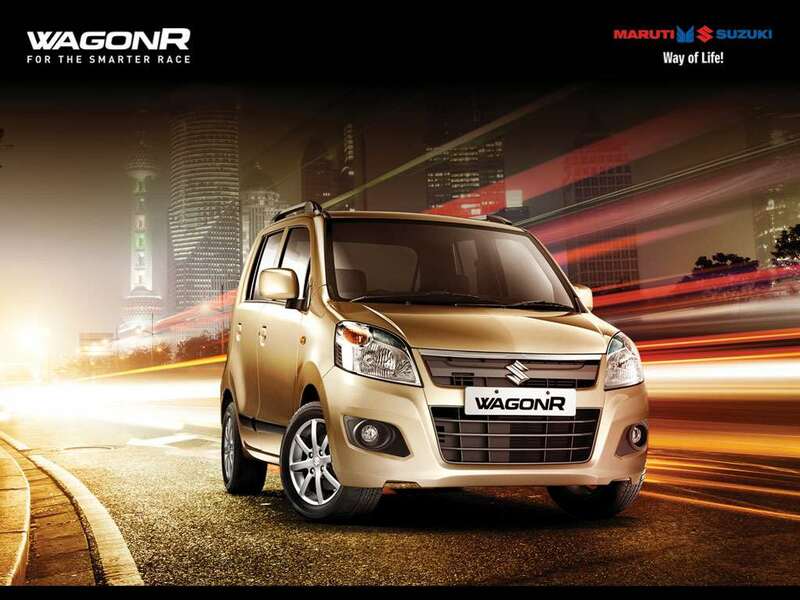 Maruti Wagon R Diesel Launch In The Offing? Maruti Suzuki has tasted considerable success with the Celerio Diesel. The Celerio Diesel comes with a brand new 793cc diesel motor developed by the company in-house. 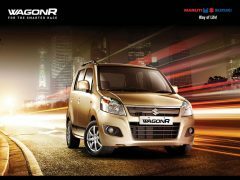 Maruti plans to add this motor to other vehicles in their lineup as well, one of which will be the Wagon R according to some reports. The engine will be almost identical to the one seen on the Celerio DDiS 125 with possibly slight variations in the state of tune. Although the price gap between diesel and petrol is reducing constantly, there is still very high demand for diesel powered vehicles especially in big cities like Delhi and Mumbai. Also, the taxi operators are big customers of diesel powered vehicles. 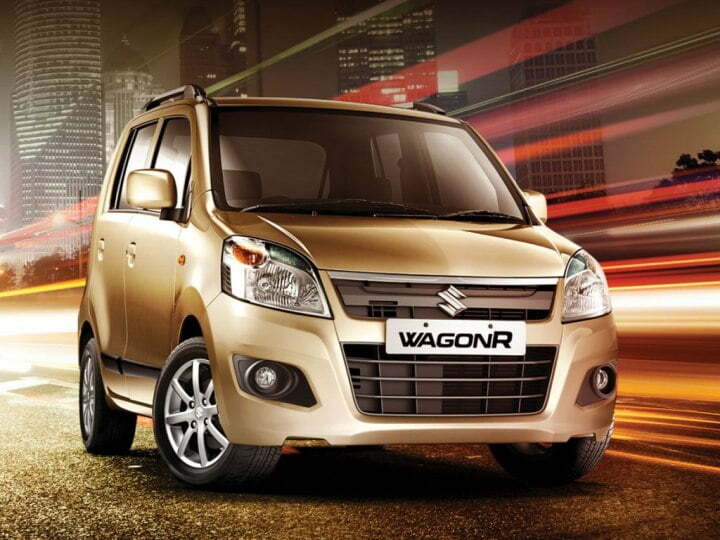 The Maruti Wagon R Diesel Launch could happen around end-2017/early-2018. So, how much sense does the Wagon R diesel make? A lot actually. And the reasons are very simple too. People want diesel cars and the cheaper they are, the more accessible they will become. Plonking the 793cc engine from the Celerio diesel in the Wagon R would mean a starting price of around INR 4.2 lakhs, which will not only make it the cheapest diesel car in the country, but will also give it an edge over the competition. It will also place it at a similar price point as the CNG version giving the buyers the option of choosing a more conventional fuel type with similar running costs as the mileage will be at par with the Celerio diesel’s 27.62 kpl, if not more. 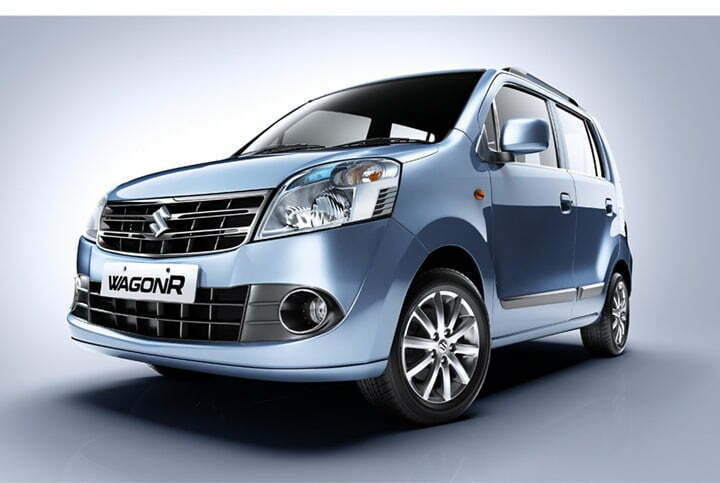 Maruti Wagon R Diesel Price could be roughly INR 4.2 lakhs and the launch could happen by end-2016. 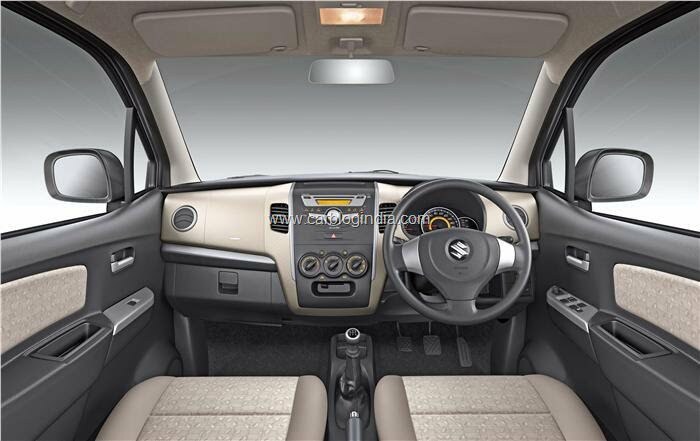 In this post, we will speculate on the details regarding the Maruti Wagon R Diesel including price, launch, pics, specification, features and other details. 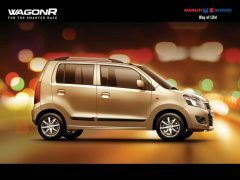 Much like the Maruti Celerio diesel DDiS 125, the Wagon R will be priced around INR 50,000-60,000 more than the petrol counterpart This could mean a starting price of around INR 4.2 lakhs for the Maruti Wagon R Diesel. As mentioned earlier, the Maruti Wagon R diesel will come with the Maruti Celerio DDiS 125’s diesel motor. This indigenously developed 2 cylinder 793cc diesel motor produces 47 bhp and 125 Nm torque. The engine is good enough for city driving even on being less powerful. For usage in the Maruti Wagon R Diesel, it could be re-tuned to better suit the car and return better fuel efficiency figures. The 5-speed manual gearbox will be retained and an AMT could be offered as an option which will make this car the cheapest automatic diesel hatchback in India. The Celerio Diesel is the most fuel efficient Diesel car in its category. 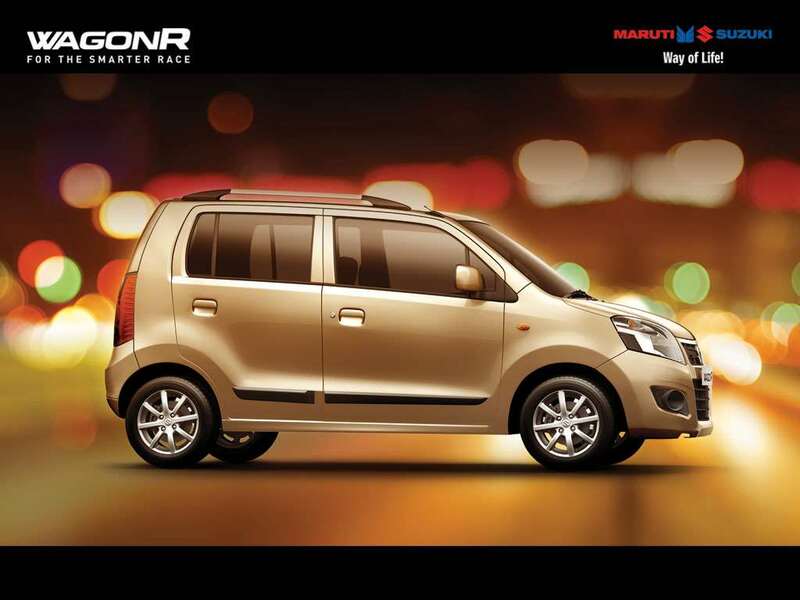 It boasts an ARAI-rated fuel economy of 27.6 km/l. This means that in all likelihood, the Wagon R diesel will have similar fuel efficiency figures. Variant lineup for the Maruti Wagon R diesel should remain unchanged. This would mean a total of four variants would be available- LX, LXi, VXi, and VXi (ABS+Airbag). VXi trim could get an Optional AMT automatic. 2-DIN Audio system with USB and AUX support also available on VXi. 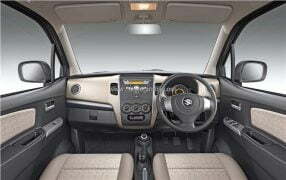 It will also get other basic features such as power windows, power steering, etc. The VXi (ABS+Airbag) trim, as the name suggests, gets additional safety features. Current lineup of variants will remain unchanged. For Confirmation of details regarding the variant lineup, we will have to wait till the official launch. The launch of the Maruti Wagon R Diesel could strengthen the company’s hold in hatchback space. This is especially because no other major manufacturer seems to be working on a small diesel hatchback. The Wagon R diesel would become the cheapest diesel hatch in the country. Furthermore, it could also become the most fuel efficient as well. If Maruti introduces AMT then it will also become the cheapest automatic diesel hatchback in India. Sounds like Maruti has got another winner on its hands. 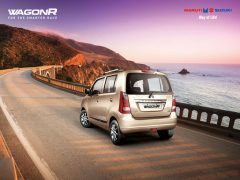 Stay tuned to Car Blog India for more on the Maruti Wagon R Diesel Price, Launch Date, Specifications and related news. 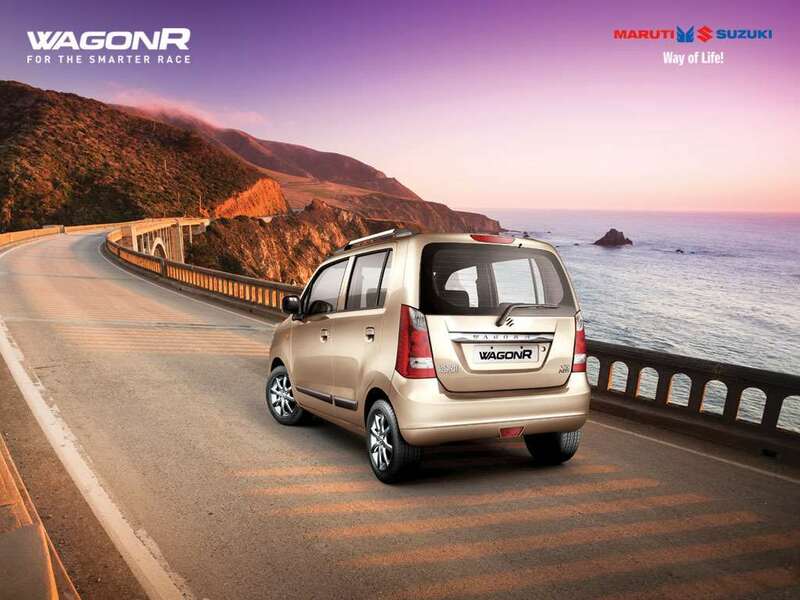 What do you think Maruti Wagon R Diesel price should be? Let us know by commenting below.